If you are planning on buying perfume for somebody this Christmas then before you hit the high street or browse for great deals online you MUST take a look at COSME-DE.com. L'Occitane ~ Caudalie ~ Clarins ~ Benefit ~ Chanel ~ OPI ~ Weleda ~ Lancome ~ Neal's Yard ~ Moroccanoil ~ Aromatherapy Associates ~ I could go on!!! They are currently adding 3 perfume samples to all fragrance orders so you can test out some different scents and how could I forget the FREE gift wrapping service too! 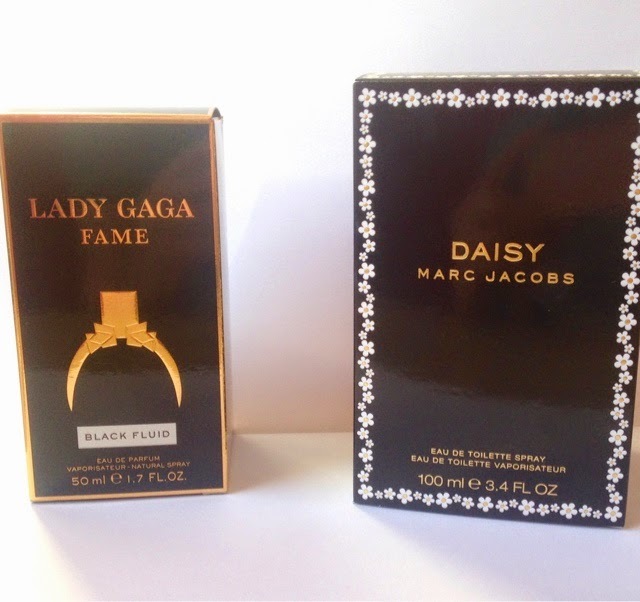 *Marc Jacobs Daisy 100ml RRP £60.00 - COSME-DE price £44.00!!! Lady GaGa 50ml RRP £31.00 - COSME-DE price £25.00!!! 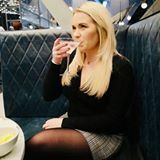 If these prices aren't enough for you to pop over and take a peek them have a look at this competition they are currently running, top spenders will be in with a chance of winning some great prices and 5 randomly selected customers will win a $25 voucher to spend on the website, not too shabby! Have you had a browse through COSME-DE.com before? 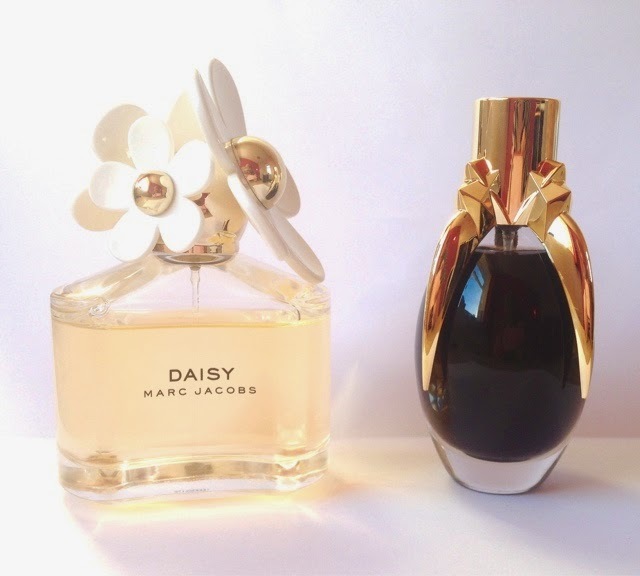 Not too keen on the Lady Gaga scent I have to say, but I do like Daisy.